Are you looking for a new kitchen for your home? Then look no further than Salisbury Kitchens and Carpentry! We are a family run business based in Gomelden and know the Wiltshire area well, covering a large territory comprising Wiltshire, Hampshire and Dorset. 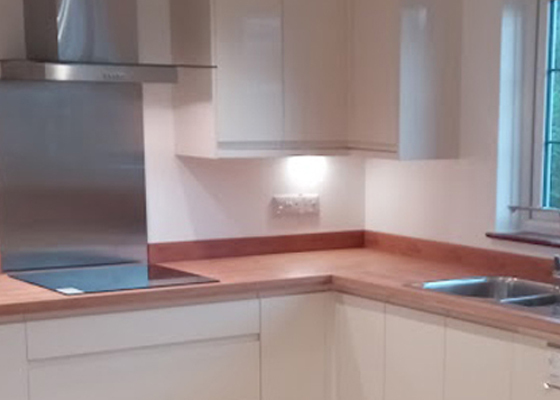 With a great deal of experience in fitting kitchens, Salisbury Kitchens and Carpentry will help you decide the style that you need. Traditional, modern or something that little bit special, we'll find the ideal solution for what we think is the most important room in the home. Salisbury Kitchens and Carpentry will project manage the entire job including arranging tilers, plumbers and electricians. You will have only one point of contact which will help the project job run seamlessly and as smoothly as possible. Alternatively, if you already have a kitchen designed and manufactured, we can fit it for you! We are very flexible in the services we offer. 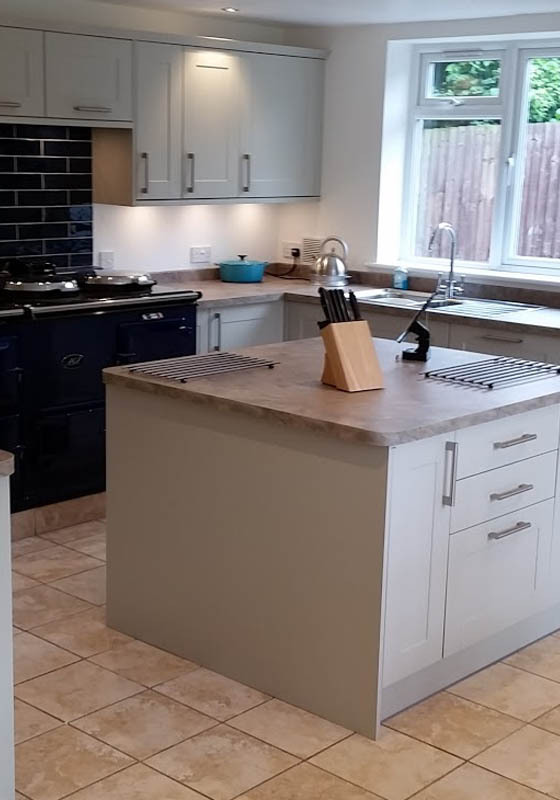 So why not browse through our photographs on our website and see the beautiful kitchens we have built for our happy customers over the years and discover the variety of styles we have installed. Interested? We would be pleased to offer you a no-nonsense quotation and we would look to beat any genuine written quote for a kitchen installation. Call us now on 07825 336715 or drop us a line at info@salisburykitchensandcarpentry.co.uk and we will help you to realise your dream kitchen!